A divorce is always a decision that requires a lot of careful thought. For many, concerns about possible legal costs motivate them to handle their divorce without a lawyer. However, there are several good advantages to using a lawyer when you decide to file for divorce. Although Virginia does not grant legal separations, living apart from each other may be among the criteria used for a divorce. One of the advantages of getting a lawyer is being able to have a separation agreement. You can use a separation agreement to stipulate certain terms regarding the division of property and other important matters. Even when a divorce seems amicable, it is helpful for each spouse to have a lawyer. After all, the same lawyer cannot represent both you and your would-be ex. A divorce lawyer in Newport News, VA, who is protecting your interests, will help make sure that you and your ex are always on equal footing in the process. Representing yourself in court, including divorce court, is legal in Virginia. Many Newport News couples who expect things to go smoothly choose this option. However, a judge will expect you to follow the same rules and procedures that apply to attorneys in court. If you make any serious mistakes, these errors could impact the outcome of your case. 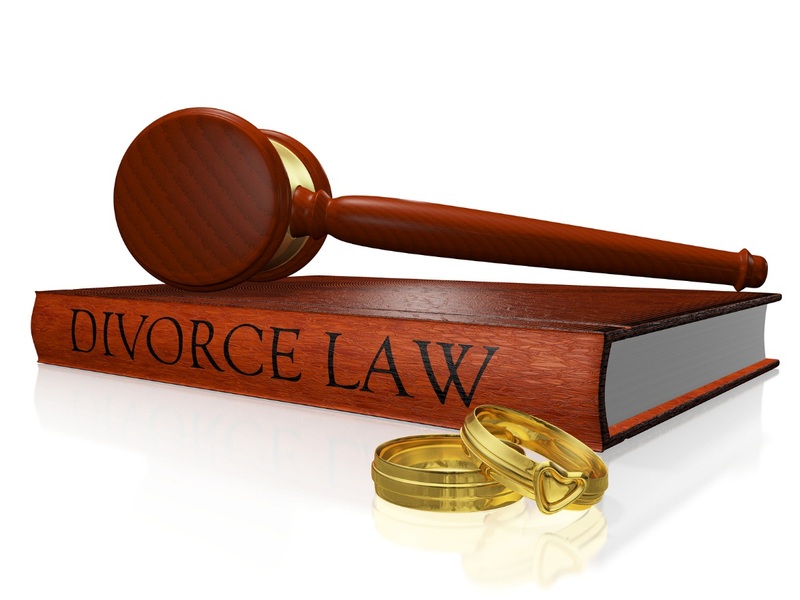 Newport News divorce lawyers have the training and legal knowledge to avoid these mistakes. Another good reason to consider having a lawyer to manage your side is because of the emotional nature of many divorces and somewhat complex financial concerns. During a divorce, couples with children often have to figure out custody and visitation arrangements based on their needs and those of their children. Common property and business interests also need to be considered. Finally, the most important aspect of using a lawyer to represent your interests is ensuring that the final decree covers everything that ought to be. It is very easy for couples going through a divorce to overlook details that could play a role later on in the process. One example is if one spouse overlooks a bank account or insurance policy where the other is the beneficiary. Each couple that is getting a divorce needs to make these decisions according to their needs and the advice of a lawyer may make these decisions go a lot more smoothly. Learn more about how a divorce lawyer can help you by scheduling a consultation with trusted law firms such as McCormick Divorce & Family Law.